We have to do more to inform, educate, involve, support and empower parents. 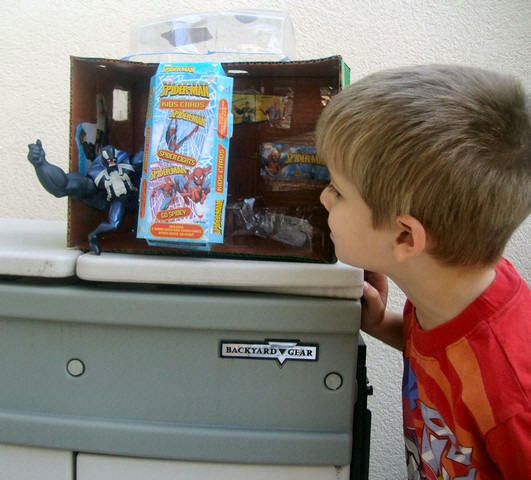 Picture of "Venom's Home" a grandchild/grandfather project made from recycled materials. Note the solar roof from Venom's package. Curtains on windows were made by grandma. 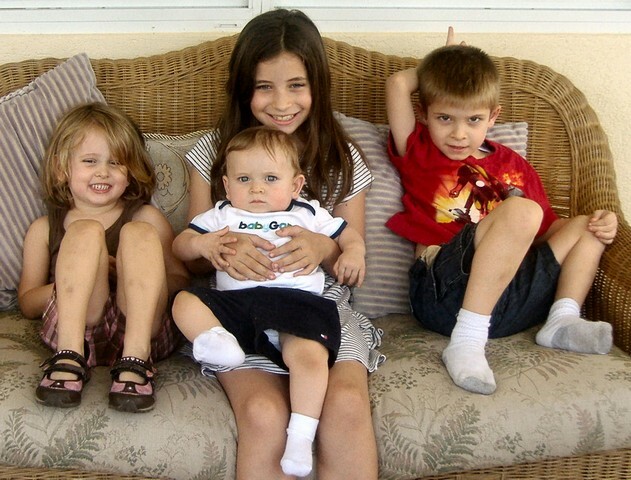 My wife helped establish a Parent Center in the community where we lived. Parents went through extensive training with the licensed Social Worker to become parent facilitators. Some of the programs that were given: Sibling Rivalry, How To Talk So Kids Will Listen, Getting Ready for Middle School, Single Parents and Parents of Children with Special Needs...Parents and Teachers were welcome to use our Resource Library and talk to the Social Worker, Parent Facilitators and other Administrators.